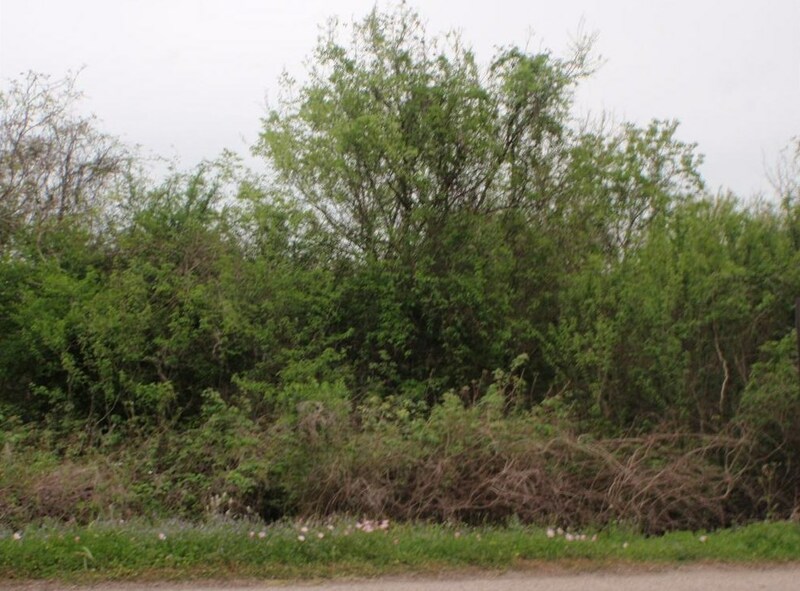 Prime UNRESTRICTED investment potential with almost 400' on Caney Creek, these two parcels have a road easement about 341 feet in from creek where water and sewer runs through the property from one subdivision to another. Access from two or a possible three entrances. 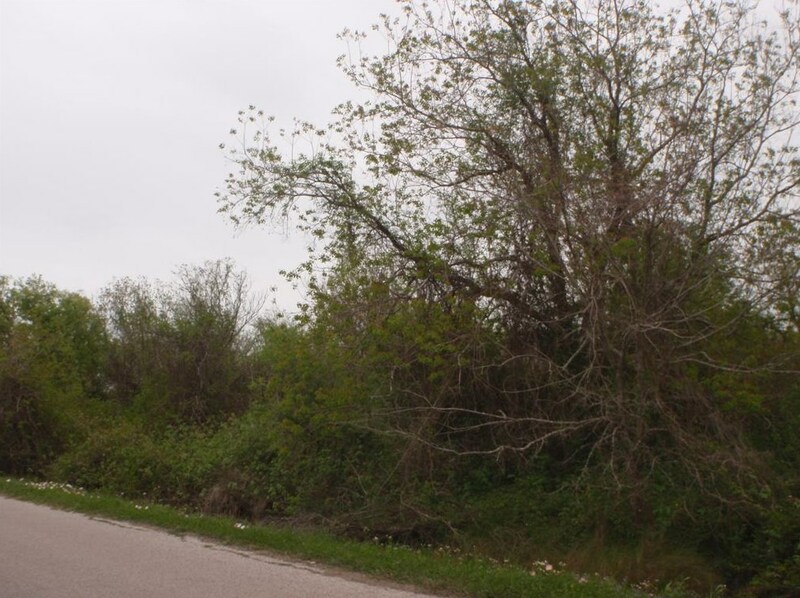 The potential for this property could be very valuable as it is one of the last undeveloped pieces along the creek with very nice subdivisions around it. Come see for your yourself. 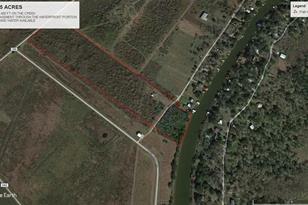 The approximate dimensions are 391(creek) x 2091 (deep) x 428 (Chambliss) and need to be verified by survey. Driving Directions: FM 457 to Sargent, turn R on Chambliss (by Dollar General), continue over the Caney bridge almost down to the turn to Caney Creek Haven. 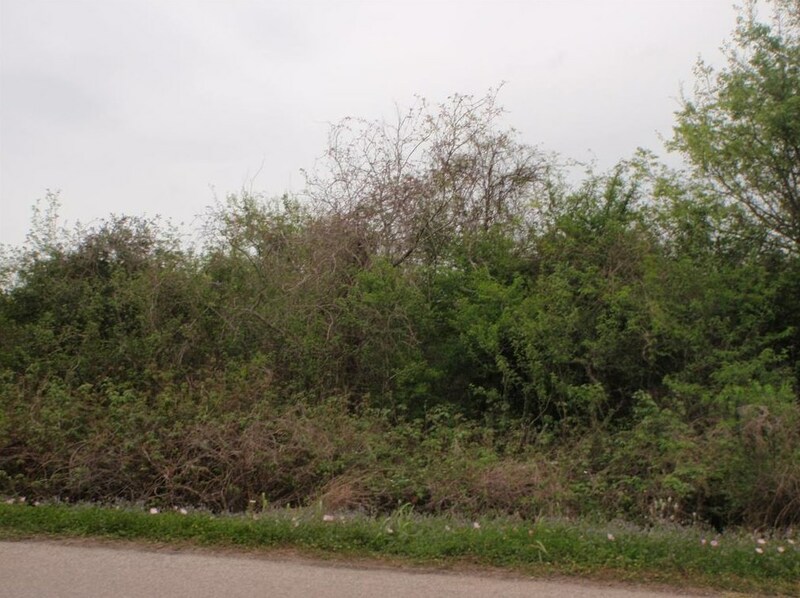 0 Cr 286, Sargent, TX 77414 (MLS# 84039840) is a Lots/Land property with a lot size of 20.868 acres. 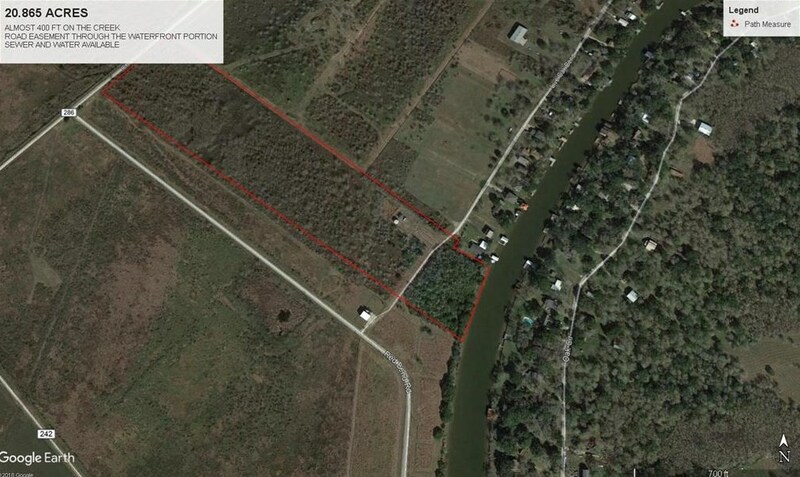 0 Cr 286 is currently listed for $448,000 and was received on March 18, 2018. Want to learn more about 0 Cr 286? 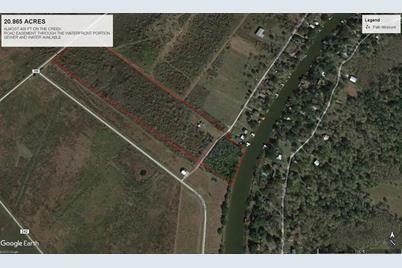 Do you have questions about finding other Lots/Land real estate for sale in Sargent? You can browse all Sargent real estate or contact a Coldwell Banker agent to request more information.